Stephanie Klemons is an award winning Broadway performer and Choreographer. She is Associate Choreographer and an Original Cast Member of Broadway’s smash hit HAMILTON! Christina LaGrega has been a staple in the industry for 8 years. She has traveled the country as a Master Trainer and National presenter, and has used her platform to create positive impact and influence in the community and across the country. 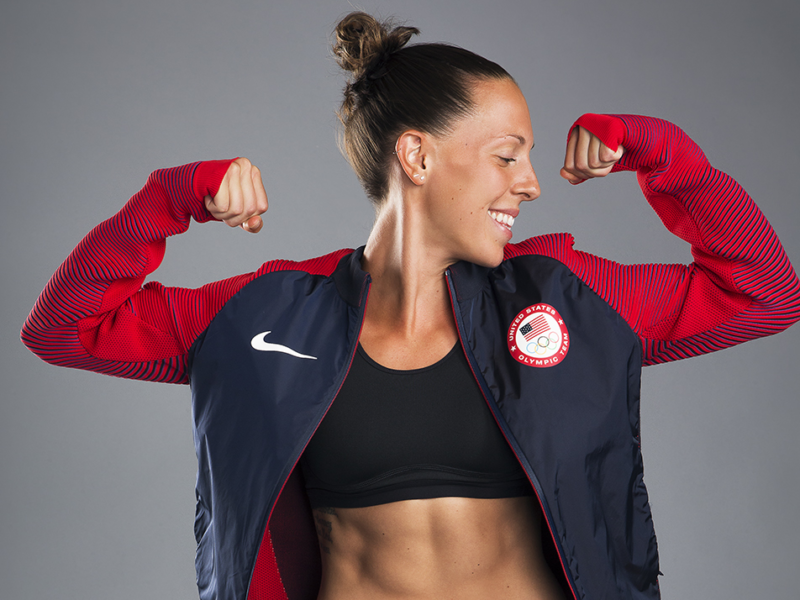 Alanna is a former D1 Soccer Player and D2 Track & Field Athlete. She has a Masters in Exercise Physiology and is also a Certified Strength and Conditioning Specialist; both of which she uses to train athletes from age 7 all the way up through professional athletes in speed specifics at Parisi Speed School. Jess is now a Level 2 Certified Coach, enabling her to lead others through their fitness journey. 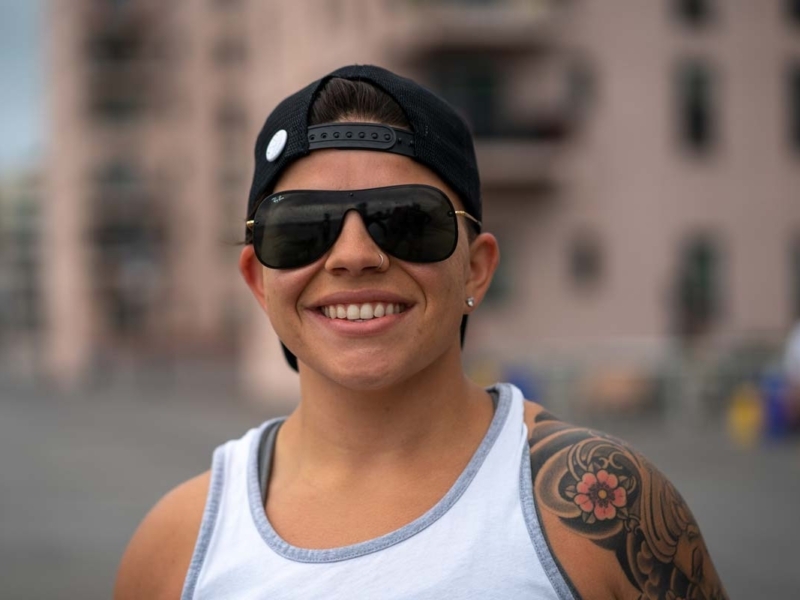 As the Co-Owner of Barrier Island CrossFit in Long Beach NY, you can find Jess cheering on her crew and sharing her passion for this sport. 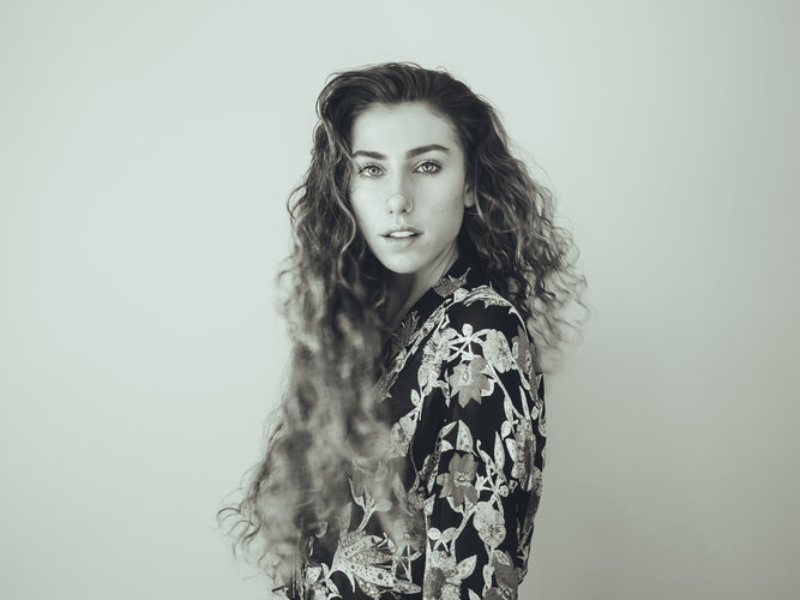 Kaley Young, age 24, is the owner and instructor at Hot Pilates Secret, creator of She Taught and People Help the People, and a lululemon ambassador. Gladys Duarte began classical ballet training at the age of nine as a student at the Elementary School of Ballet and continued her professional dance training at the ENA National School of Art, where she performed as the first soloist dancer at “The Parisian” Hotel Nacional de Cuba. During the festival you will be treated to DJ Skylar! Will is an internationally-recognized big wave surfer and is Co-Founder and Vice President of Skudin Surf. 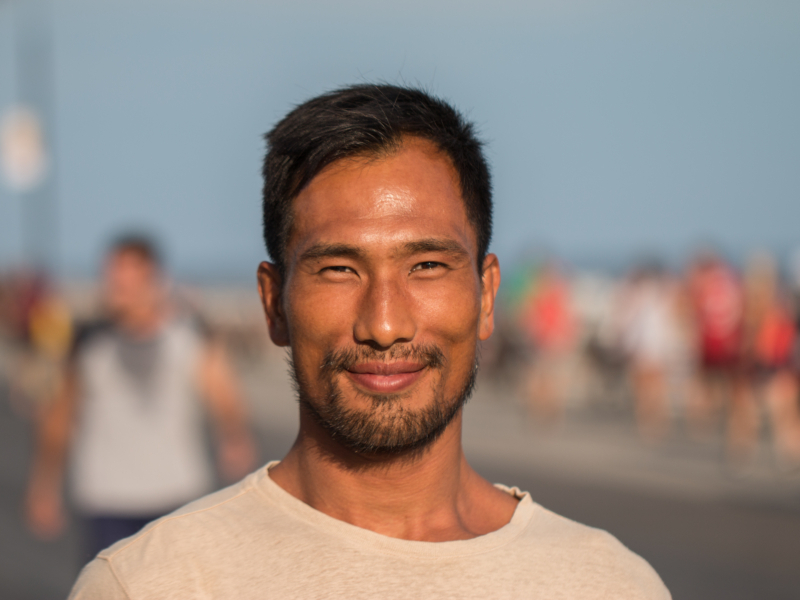 He will be competing on the Big Wave World Tour in 2017, where he hopes to take out some of the biggest names and bring home a world title to New York. Buddy Casimano is a performer with 30 years of working experience in all mediums of show business. Before tumbling into show business, he was a competitive ELITE level gymnast, as well as a 3 time Jr. Olympic swim champion. Lori is a 2x CrossFit Games masters athlete, having competed in Carson, CA in 2016 and Madison, WI 2017. She placed 9th in the world in her division in her first year at the Games. 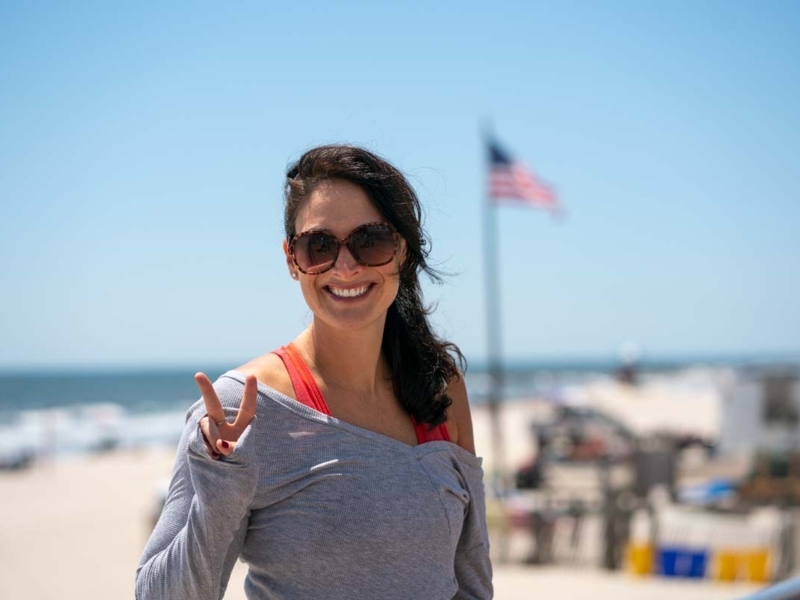 She is the co-owner of Barrier Island CrossFit in Long Beach, NY, where she enjoys coaching and inspiring others to lead a life of health and wellness. I have a variety of strength and conditioning programs designed to always be functional and random. From gymnastics to power lifting, I can help you get stronger in all your facets of fitness. 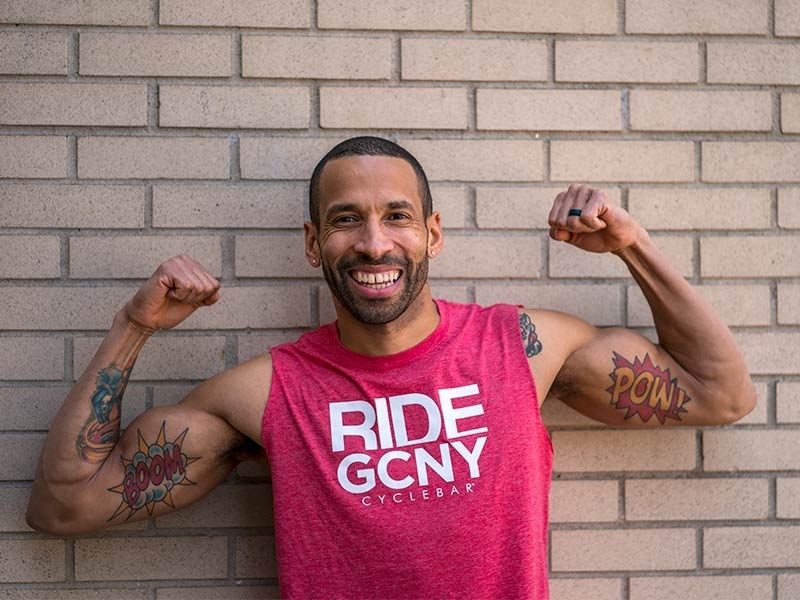 Gabrielle’s background in music, dance & performance, coupled with her love of sweat & adrenaline, brought her to the world of indoor cycling and has made her a force on the bike. 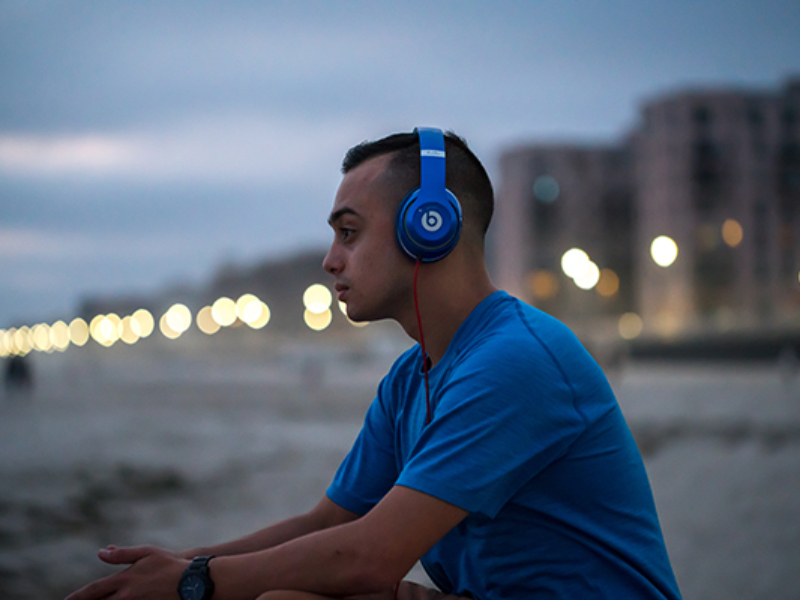 Jamaal taps into his experience as a football player & life coach to deliver a completely immersive in-studio experience. Even before the class begins, you’ll know you’re in “Jamaal’s House”. From an ex-CPA to a full time fitness professional, Coco’s goal was to make a difference and change lives. Her energy is infectious, her class is like a party but you’re sweating your behind off. 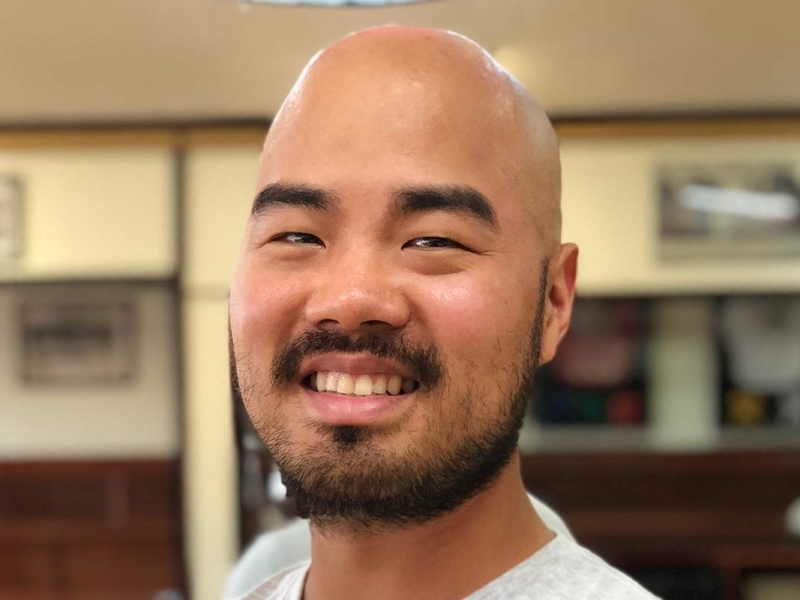 Marvin Lee is the head instructor at Long Beach Jiu Jitsu. He is a Black belt Brazilian Jiu Jitsu (BJJ) and has passionately practiced for over 10 years. During the years he has developed effective ways to compete, train safe, and stay healthy. Becca Pace is a certified bodyART Master Trainer teaching all over NYC. She can be seen on DailyBurn, leading live at-home workouts on DB365, and also created a ballet influenced program, Barre Harmony. As 50+ USA Snowboarding Champion, Melissa Gibson found relief from her multiple auto-immune conditions when she was introduced to a hemp-derived compound called CBD while serving as a business advisor to a nonprofit in upstate NY. Through her company – hemp & humanity — she provides access to CBD and teaches others of the power of hemp to improve the human condition. 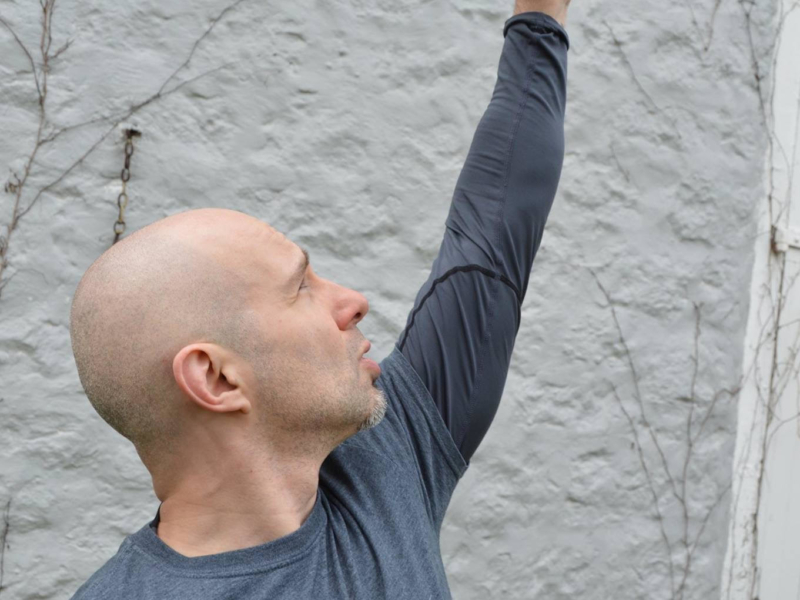 Pasquale teaches Systema Martial Arts, Yoga, & Movement Classes for Adults and Youth in NYC and Jersey City, NJ. His methods of training are derived from a lifetime of experience in various Martial Arts, Sports, Yoga and other movement disciplines. 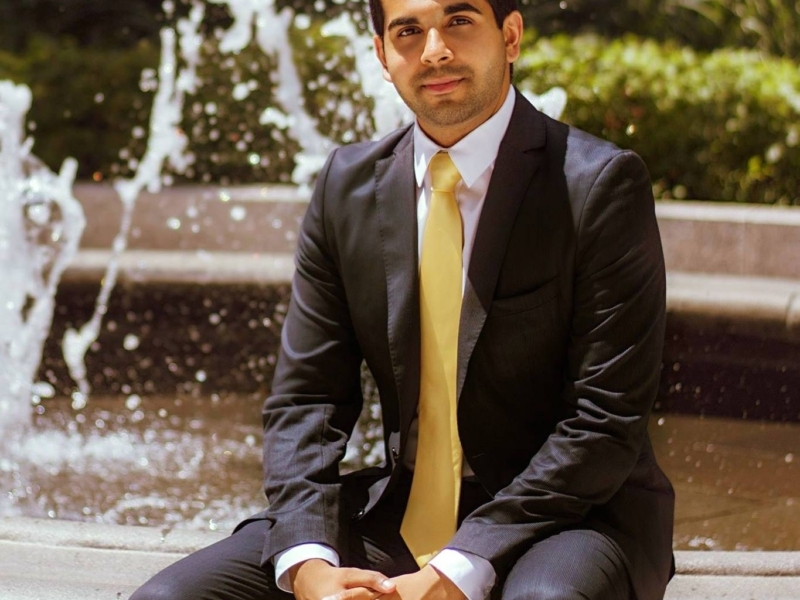 A prolific and dedicated student, he seeks knowledge in a large variety of areas- focusing on the fact that all disciplines have the same underlying human principles driving them. This led to a philosophy of integrating and adapting different methods. Her journey into fitness began while she was studying for her Master’s degree. At the hospital where she completed her rounds, she saw patients suffering from diabetes and other illnesses that could be prevented with diet and exercise. This put her on the path to transform her body and help others lead a healthy lifestyle. Marc is a Personal Trainer and Group Fitness Instructor that has been creating and delivering circuit based, HIIT programs for over 10 years. He is also a Black Belt in Goshin Jiu Jitsu and a certified instructor. Melina Arnberg is an accredited fitness professional with certifications in teaching Yoga, Zumba, TRX, personal training and many other diverse fitness formats. Krystle Montalvo is a 29 year old with a love of the more exciting things life has to offer. All it took was one pole class and she fell in love. She was amazed by these beautiful people who moved so gracefully and seemed to defy gravity. 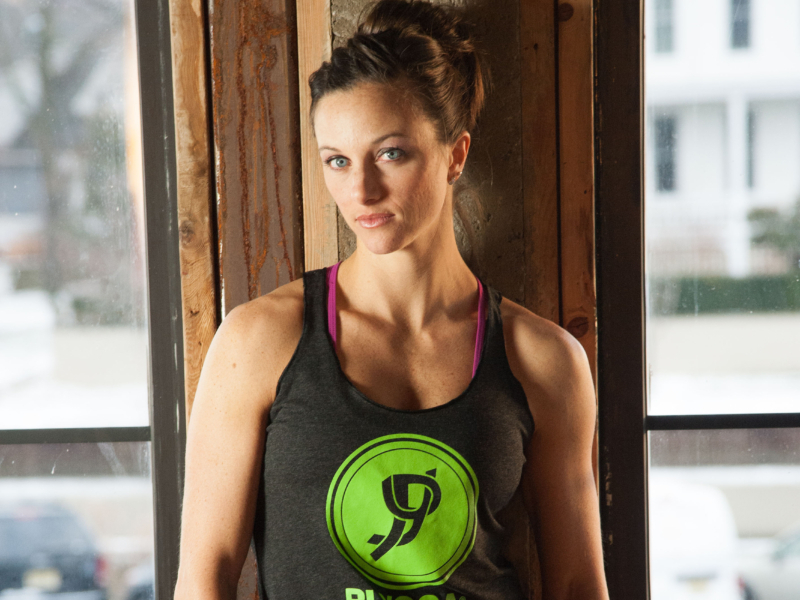 Stephanie Lauren, former NCAA Division I two-sport athlete, is a wife, mother of 2, and the creator of PLYOGA. 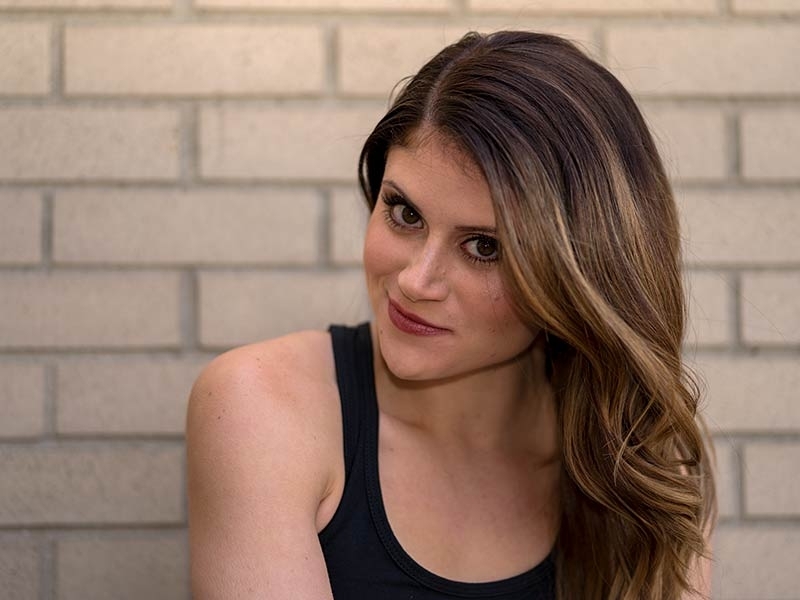 She has numerous years of experience in both competitive gymnastics and track & field, earning her extensive knowledge for the fitness industry. 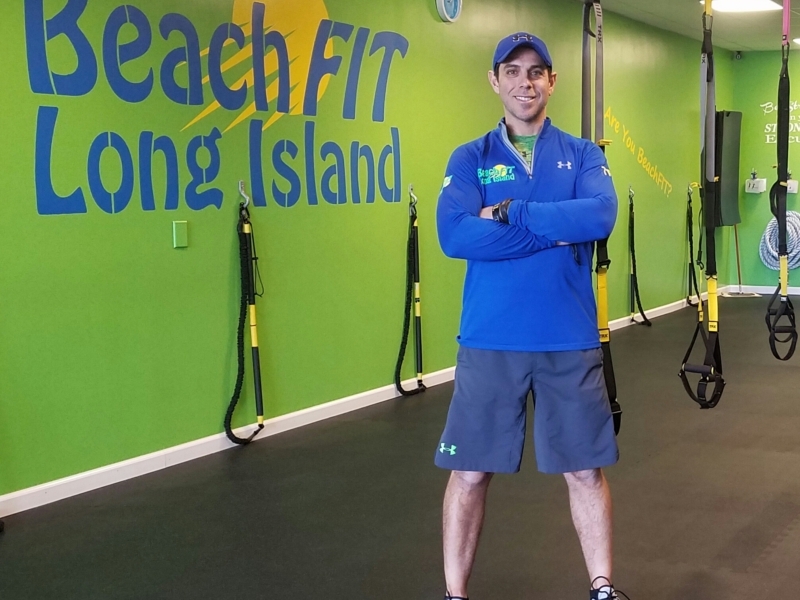 Co Founder of NY Fit Fest is also an AFAA certified group fitness instructor! Indoor cycle, Heavy bag training and Sculpt classes are among the few classes Colette leads. She has developed a sharp eye for how to create classes that are innovative, entertaining and most importantly educational. 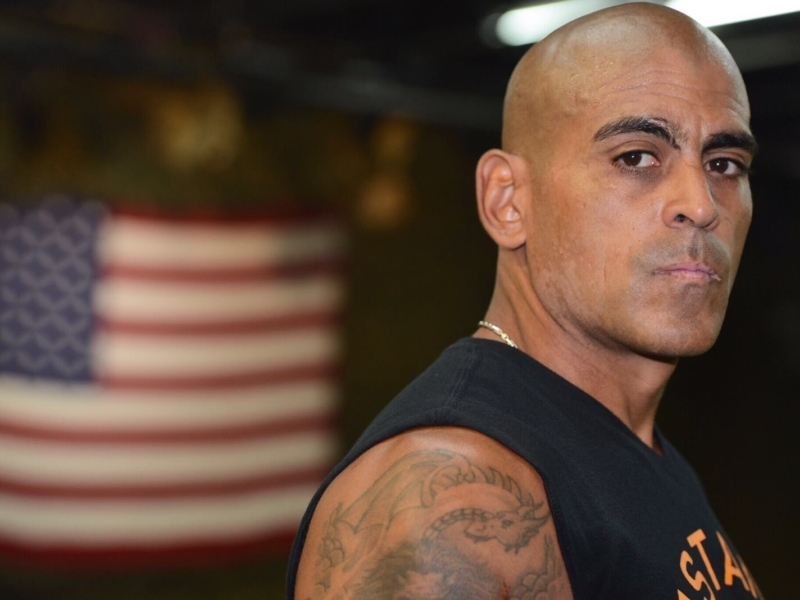 Tony Hernandez enlisted into The United States Marine Corps in 1996 and recently retired with 20 years of honorable service. He has multiple training certifications. 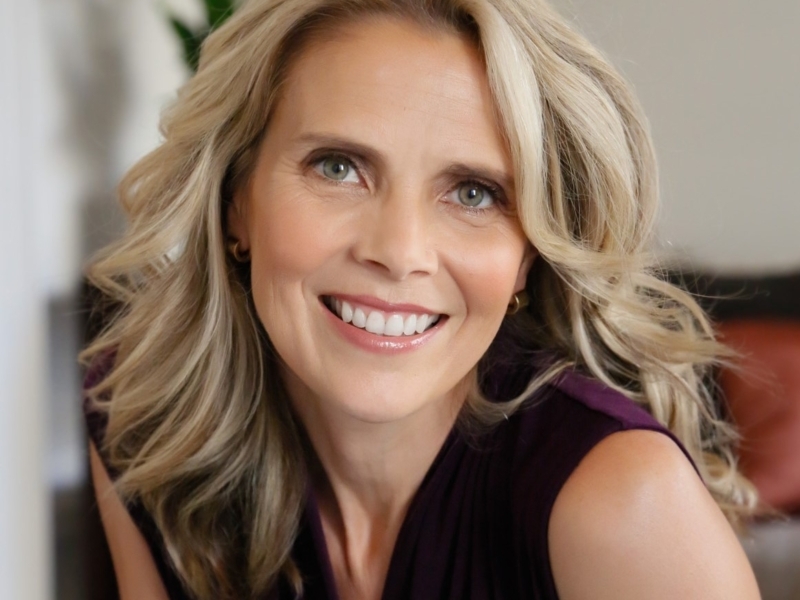 Sonia Satra is a mindset and fitness thought leader who specializes in personal transformation by integrating the mind, body, and emotion to create lasting change. 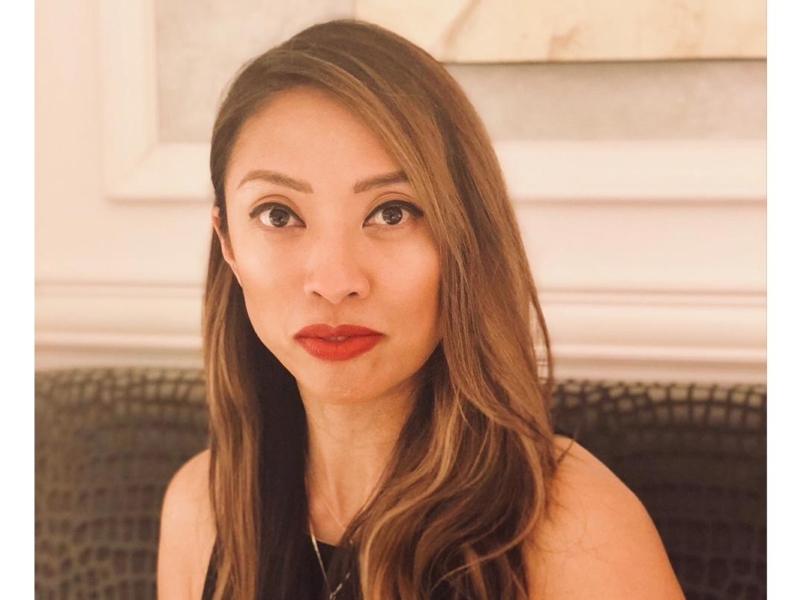 She is the founder and CEO of Moticise, an award-winning wellness company that combines movement with mindset to help people reach their goals. 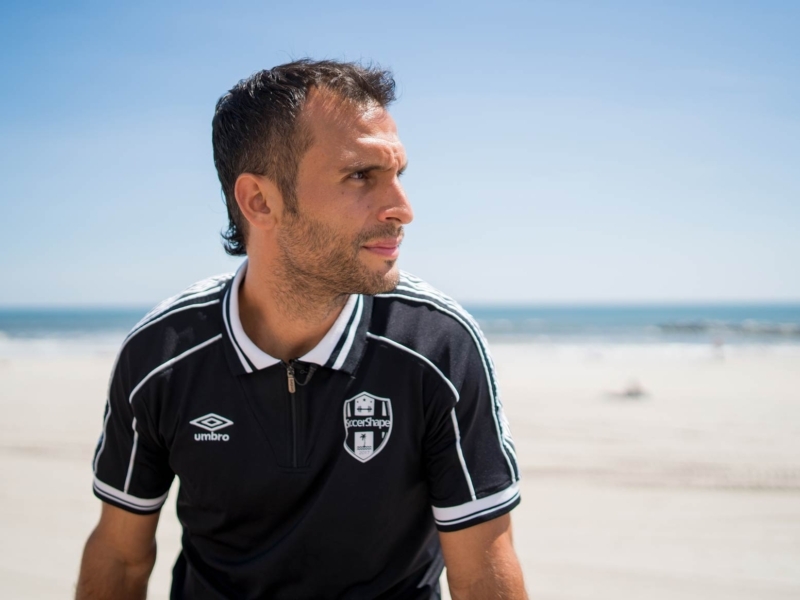 Jonathan is a Spanish-American professional soccer player who currently plays for NY Cosmos. Jennifer is the founder of Conscious Contact Healing Arts™ and creator of Yoga Infusion™ Jennifer is a RYT, Certified JourneyDance Facilitator and Reiki Master, with additional certifications in Partner Yoga and Restorative Yoga. Many of Jennifer’s classes are taught in ASL to make the healing arts accessible to the Deaf community. Liz is an E-RYT 500 Hour Yoga Acharya through the International Sivananda Yoga Vedanta Centre, and has been teaching yoga full-time for the last decade. 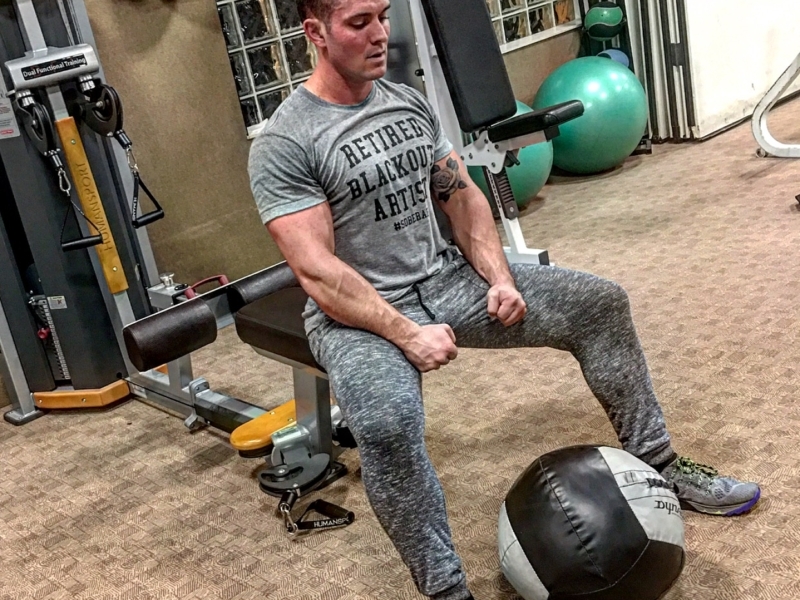 Will is a Certified Personal Trainer and Group Fitness Instructor, and owner of ‘Willingness Fitness’, a PT and Wellness Company. He also is an Assistant Behavior Specialist for autistic teens and adults. Kristen has been practicing yoga for nearly fifteen years and has fallen deeply and madly in love with this practice. She is certified through Laughing Lotus College of Yoga in NYC and has also taken intensives in Ayurveda, Bhakti, and the Art of Flight. Toni Bergins, MEd, has been developing JourneyDance™ since 1997. She has now touched the lives of more than 75,000 people through her classes and workshops. She believes that movement has a power to transform by bringing people back in touch with their innate energy and creative wisdom. Head Master Instructor Edward Park began his training in TaeKwonDo at the age of 4. He is the eldest son of 1988 U.S. Olympic Coach, Y.H. Park, and a 5th degree Black Belt. His Taekwondo Academy is based out in Levittown, New York. 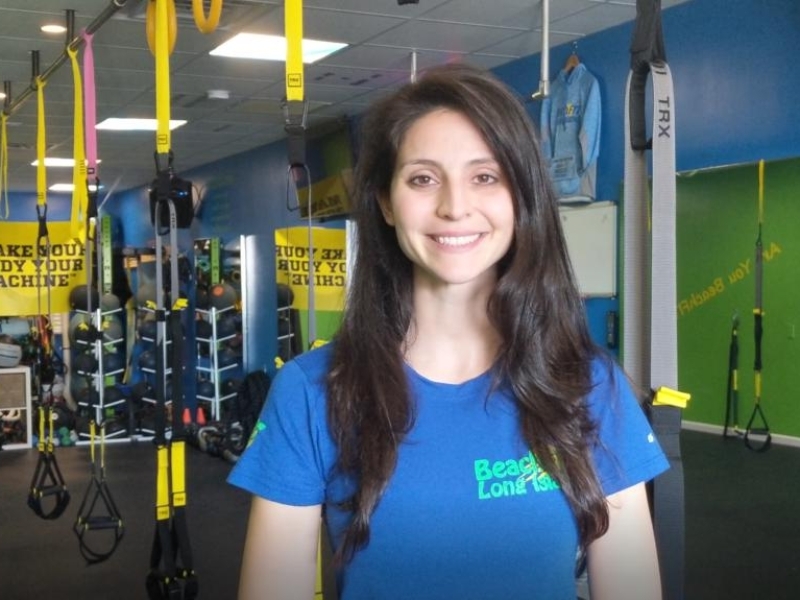 Christina has specialized in TRX group training for over 4 years. She is also a Refleksiv Yoga qualified instructor, PROnatal Certified Trainer, Trx for yoga qualified instructor and a nutritional coach. 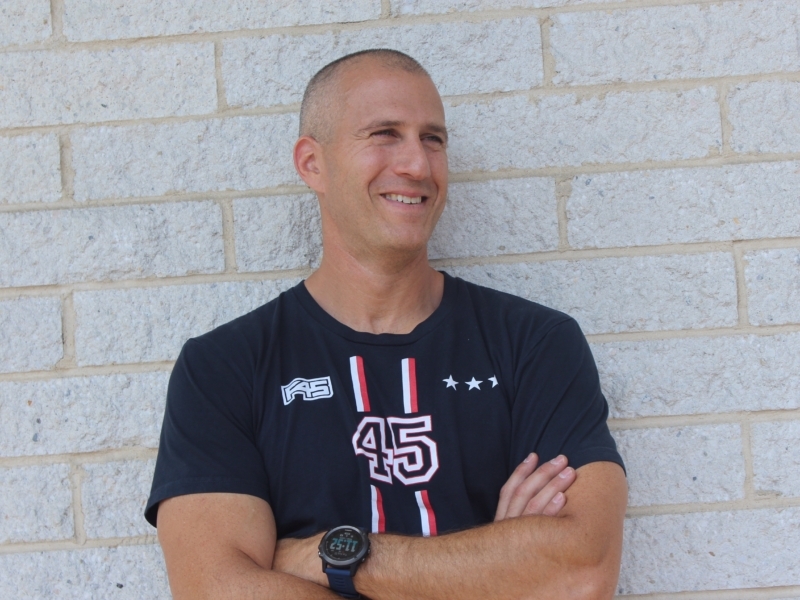 Mike has 15 years’ experience as a Personal trainer, Boot Camp Coach and has certifications in many modalities. He has coached thousands of High Intensity TRX group classes. 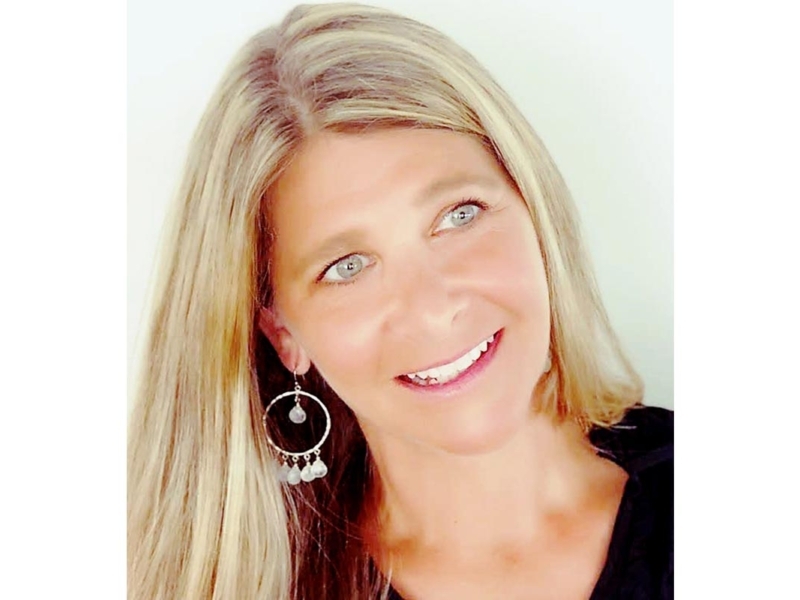 Gail Janicola is the founder of Moms On Top, a resource of education and “Mommy Mentoring” for moms-to-be, moms, and their partners, from pre-conception to empty nest. She has been a sought-after Certified Childbirth Educator for over two decades, as well as a Certified Health Coach, Doula, and Pre/Postnatal Corrective Exercise Specialist. Lisa’s journey started exactly where you are, as a client of AMP. 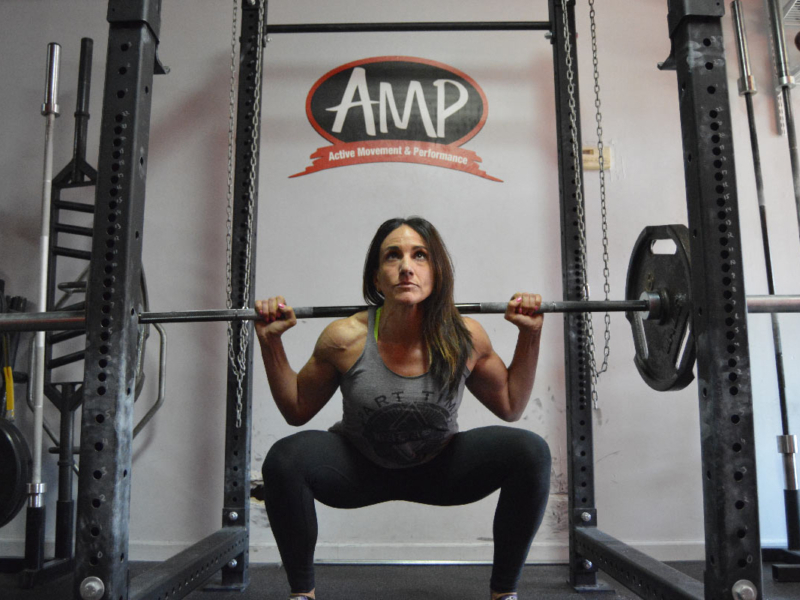 She bought into making the best of her time at AMP and transformed into the coach she is today. 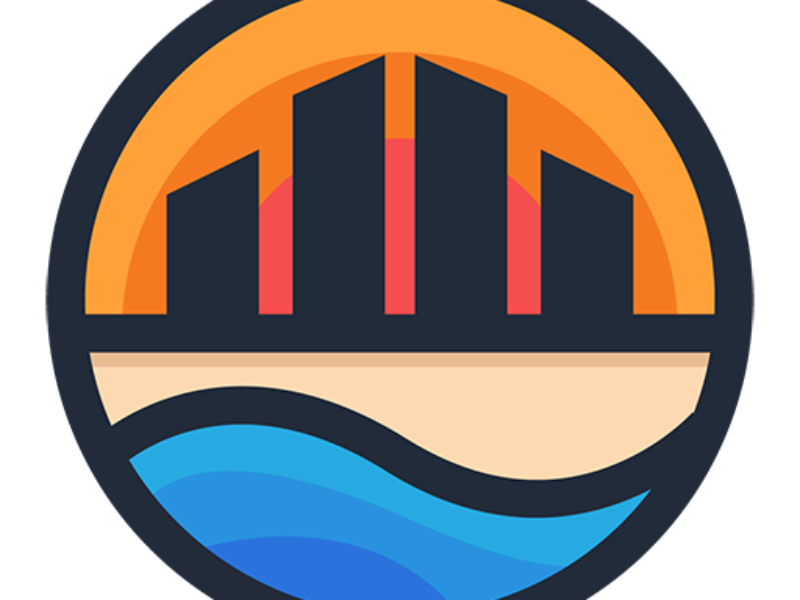 Her experience as a client and a mother of three brings a unique and helpful perspective to the team. 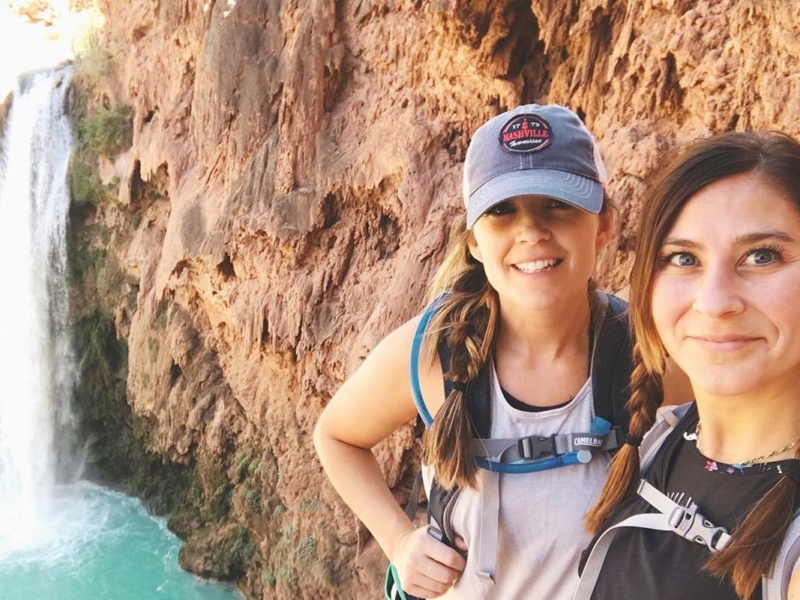 Melissa and Chrissy of Soul Sisters Club as they teach you how to live a balanced life, eat healthy, and find real connections to nurture your mind, body & soul. Karina believes in using fitness as a catalyst to improve every aspect of your life. Conference speaker and leading member of the Latinas en New York (LENY) movement, Karina who specialized in women’s fitness is the founder of Studio K-Fit. 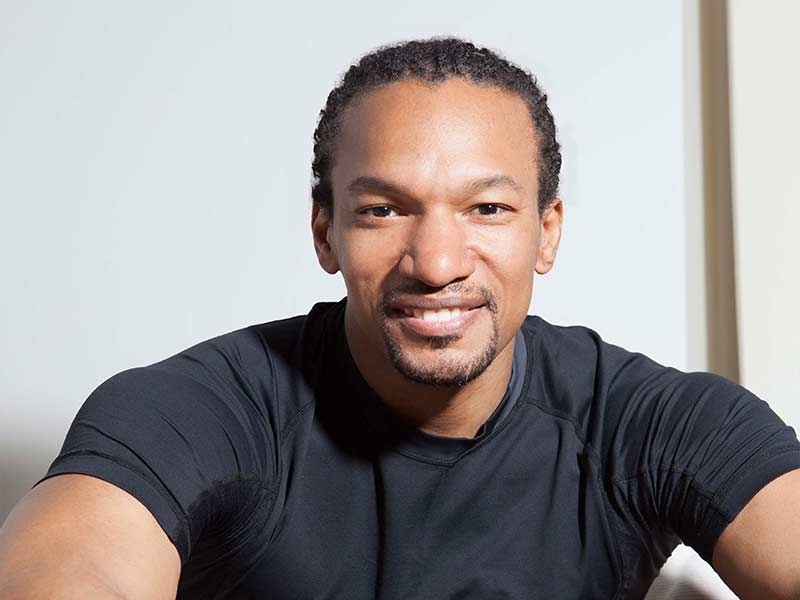 Touted as a celebrity trainer with over 17years in the wellness community, health lifestyles and nutritional disciplines Andrew has trained mostly A-list celebrities and people from all walks of life. 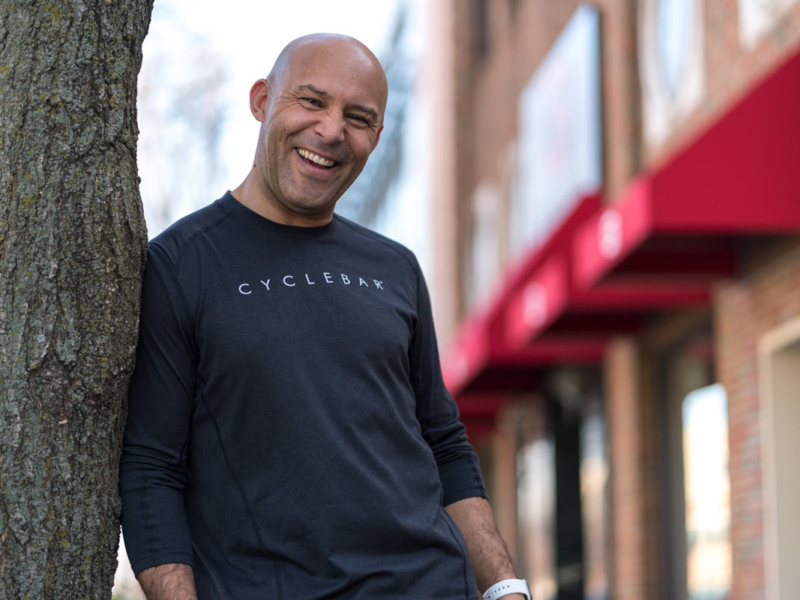 He is known for his unparalleled ability to perfectly assess clients, find their mechanical weaknesses and imbalances and rebuild them from the inside out by conditioning their weakest movement. Jackie R. Chan has been styling hair for over 13 years. She has been trained under various master stylists including Richard Calcasola, Vivienne Mackinder and Odile. She’s sought out for her low maintenance yet on-trend haircuts. 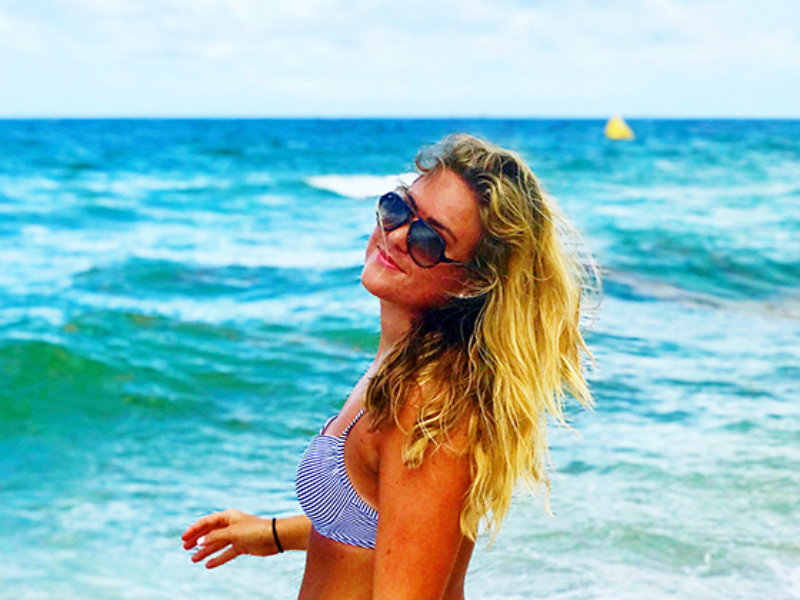 Maria created Sugar Magazine to help bring awareness to the dangers of unrealistic beauty standards and diet culture, while promoting the importance of a pro-recovery and body positive movement.